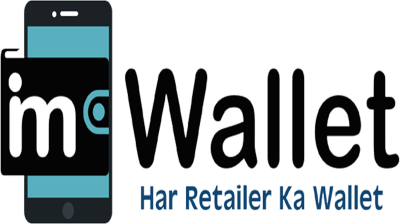 Become IMWalleT retailer to remit money in any bank All India. IMwalleT gives you Money Transfer Services, you can send money to any bank in India in a seconds of time. Most of the people are still not connected with bank. The density of banks in rural or semi urban area is still very low. If a person goes to the bank for depositing/transferring fund to his friend/family, they has to spend long time and need to wait in queue. This is why people prefer to visit retailers for fund transfer. No Documents: No documents require (Identity proof or Address proof) for transferring fund. You just need a mobile number for registration and authentication. With our finest technology, Money will be transferred to beneficiary account within a seconds. Just Contact us for an account and start business with us.